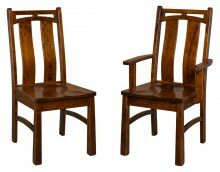 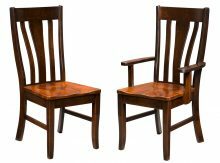 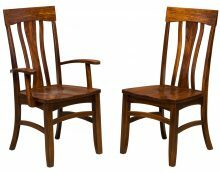 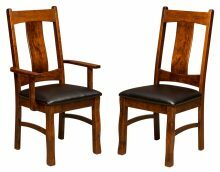 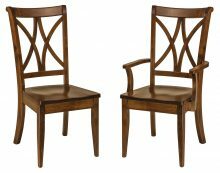 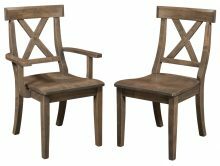 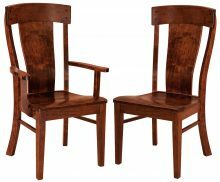 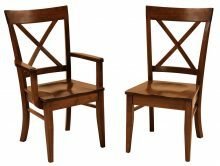 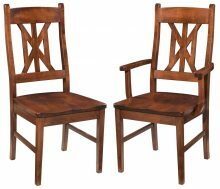 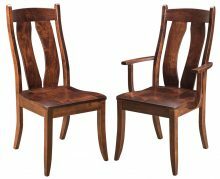 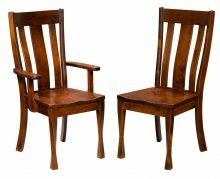 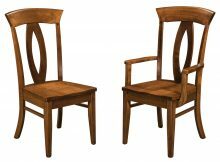 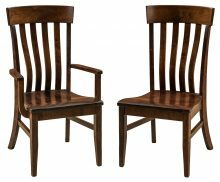 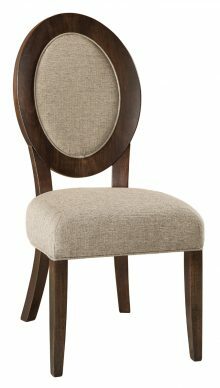 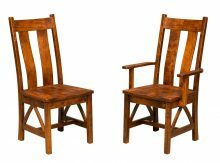 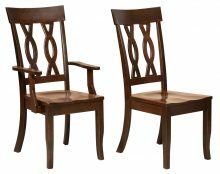 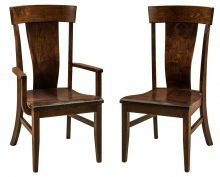 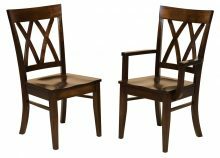 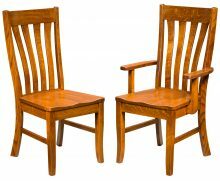 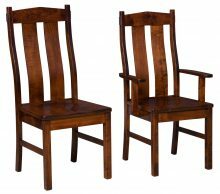 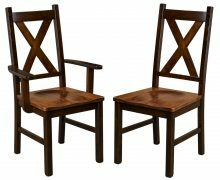 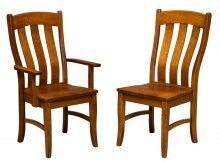 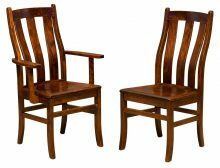 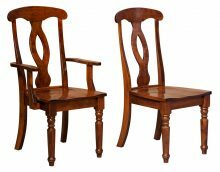 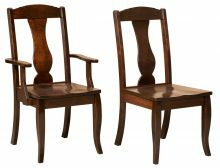 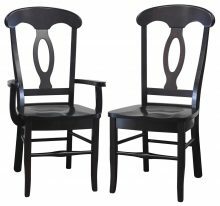 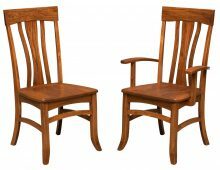 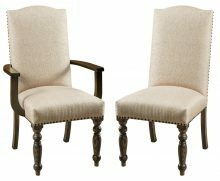 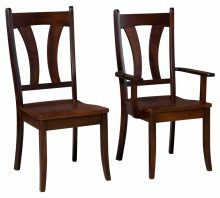 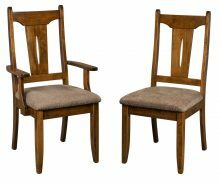 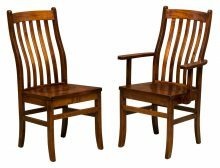 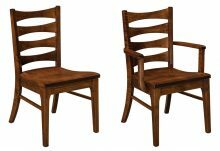 If you have the perfect kitchen or dining room table, it’s time to find the chairs to complement it. 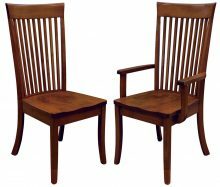 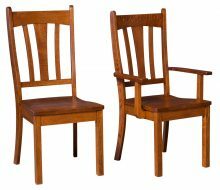 The right chairs can foster the type of family togetherness you desire from your meals. 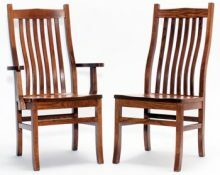 When you invest in comfortable chairs, people will linger longer at the table. 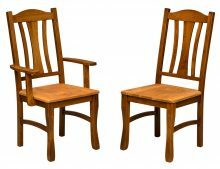 A 10-minute meal wolfed down while standing in the kitchen morphs into a dinner that lasts a half-hour or more, where people share stories from their day and take the time to digest their food. 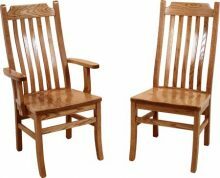 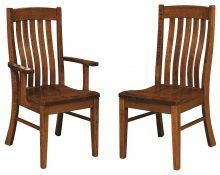 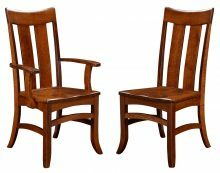 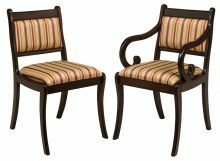 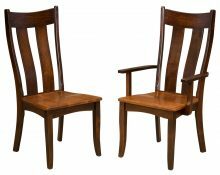 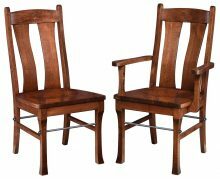 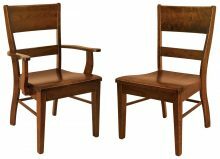 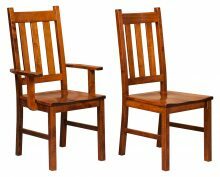 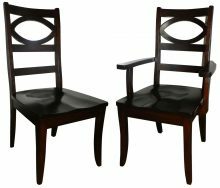 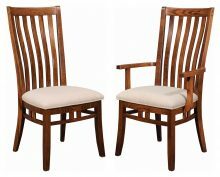 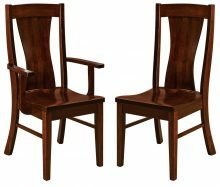 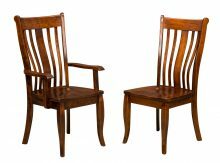 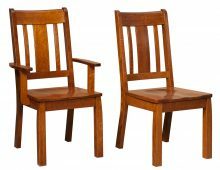 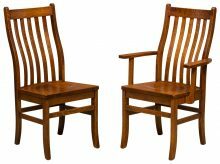 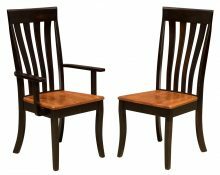 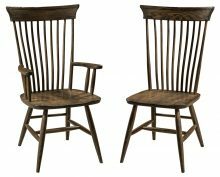 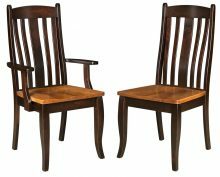 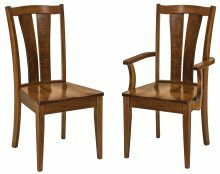 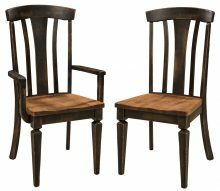 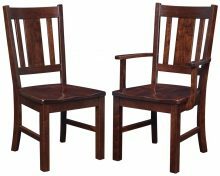 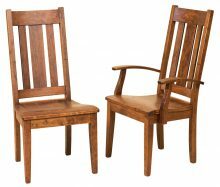 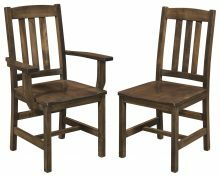 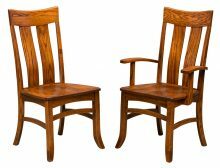 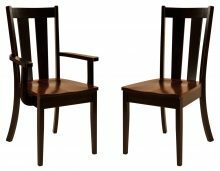 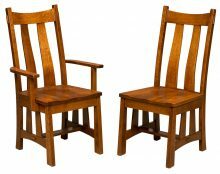 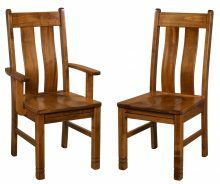 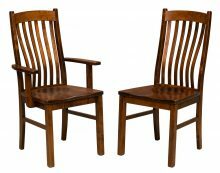 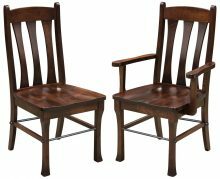 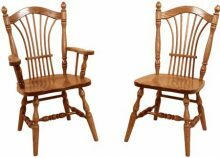 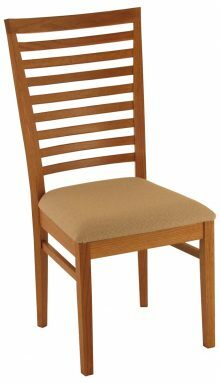 Find the right chairs at AmishOutletStore.com. 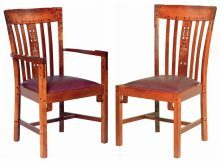 We sell a range of different styles to suit any dining room or kitchen. 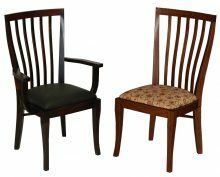 When you browse our many chairs, you will find choices you may not even have imagined. 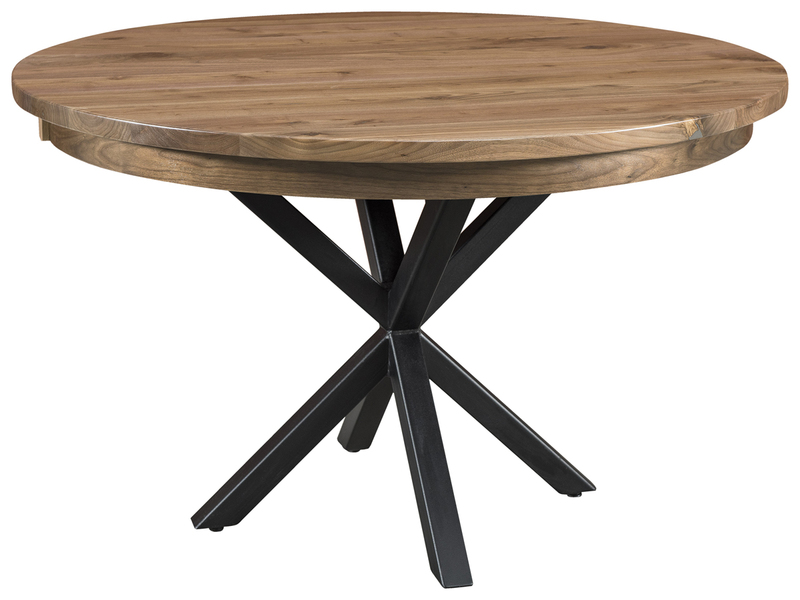 We allow you to customize every piece, too. 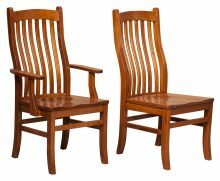 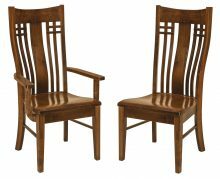 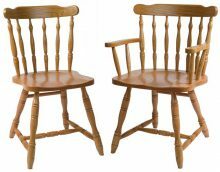 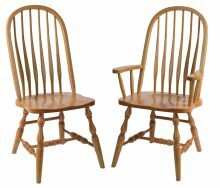 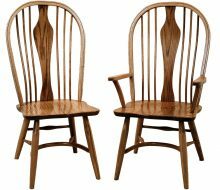 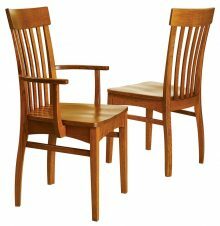 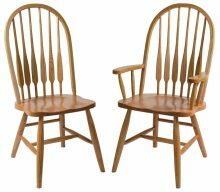 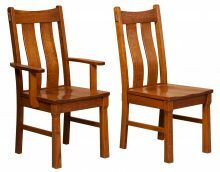 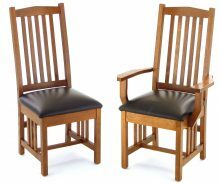 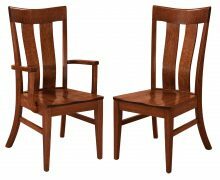 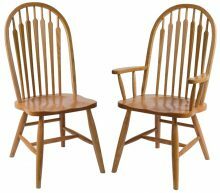 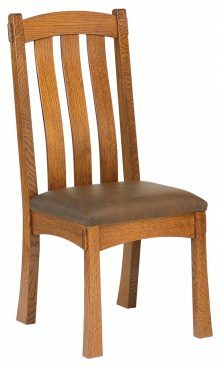 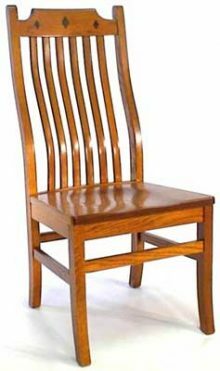 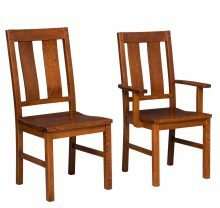 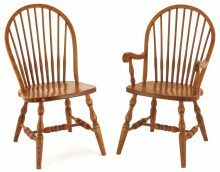 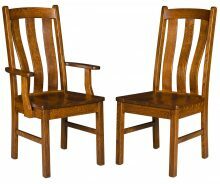 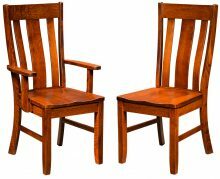 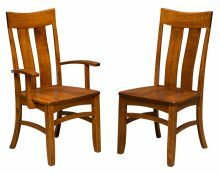 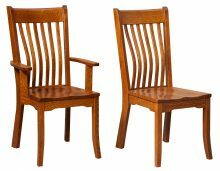 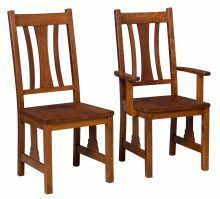 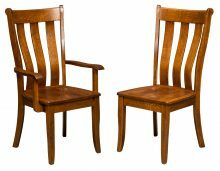 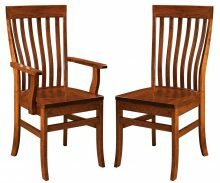 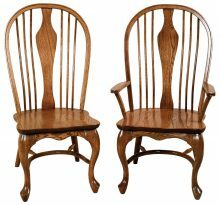 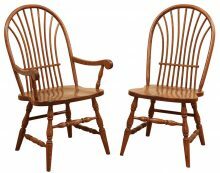 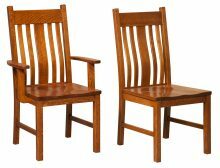 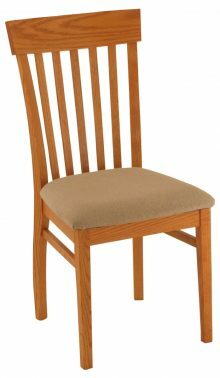 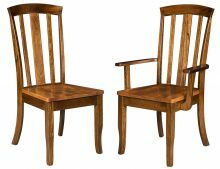 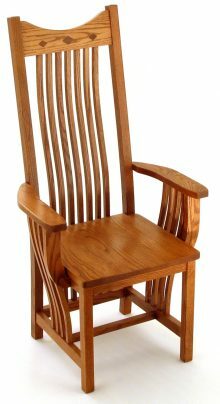 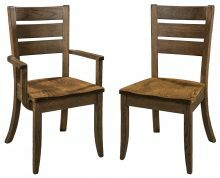 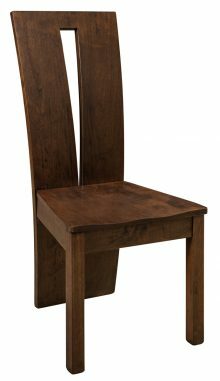 You may love the look of Oak for your chairs instead of Cherry. 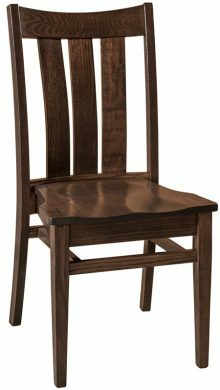 Or you can pick what hue of stain our artisans apply to that wood, making it darker. 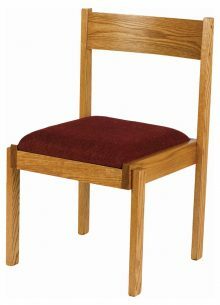 You can even pick the fabric for the seat bottoms. 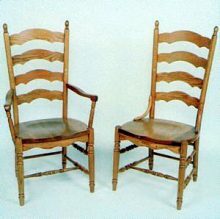 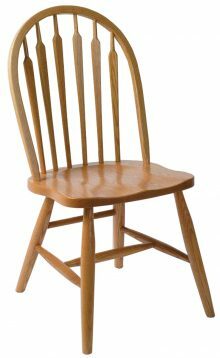 All of our furniture is made by the Amish. 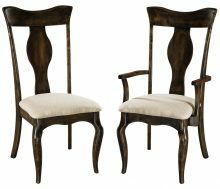 Why have they become synonymous with high-quality pieces? 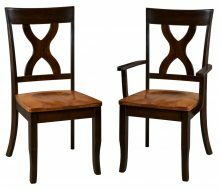 Because they take their work seriously and make the very best pieces you can find. 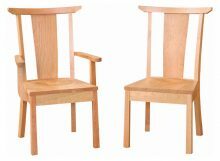 Unlike mass-produced furniture, ours is made to order for each customer. 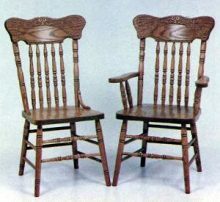 Our artisans use time-test techniques they learned from the generations before them. 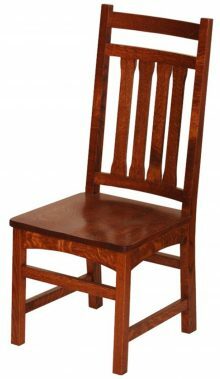 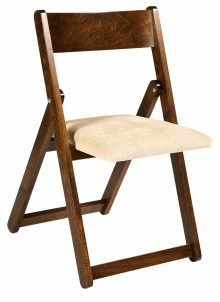 They also employ top-notch materials to ensure you get a durable, sturdy chair. We offer monthly specials on our homepage in addition to daily discounts of up to 33 percent off. 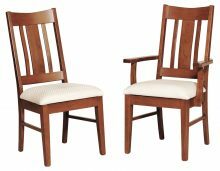 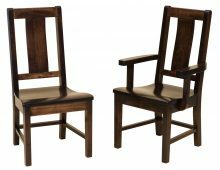 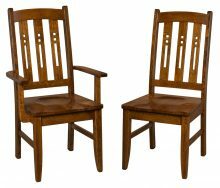 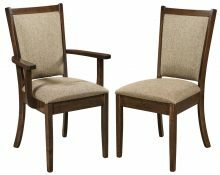 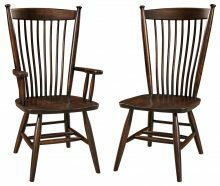 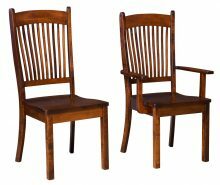 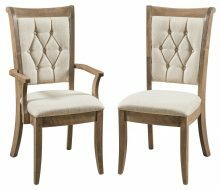 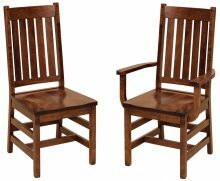 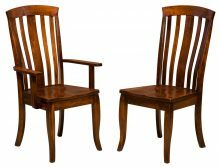 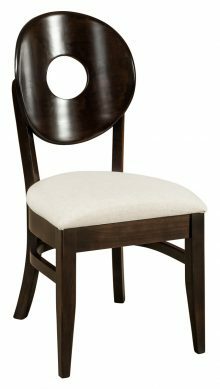 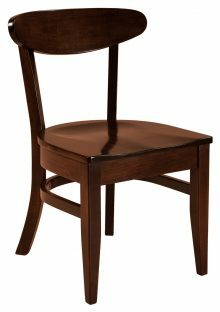 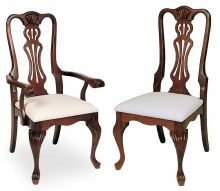 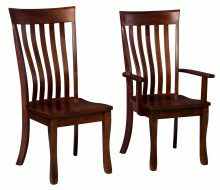 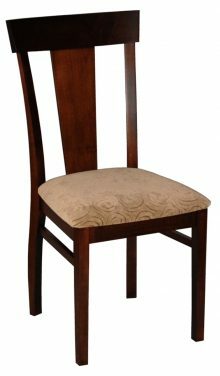 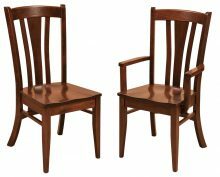 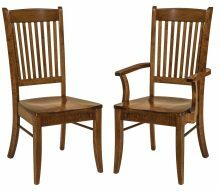 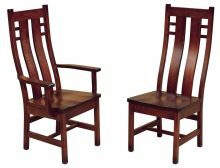 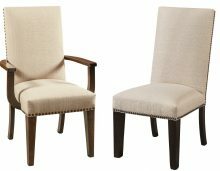 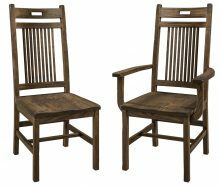 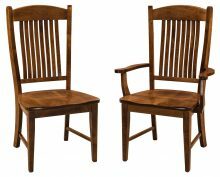 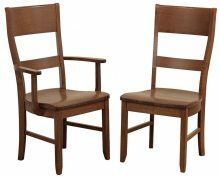 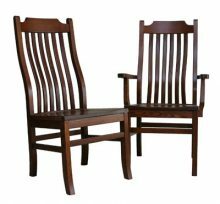 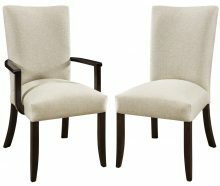 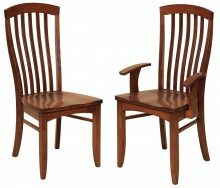 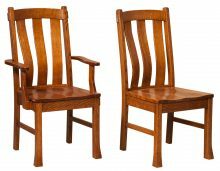 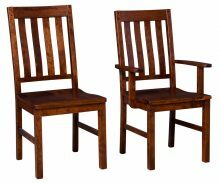 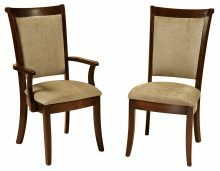 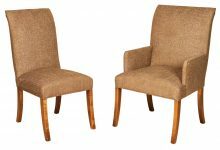 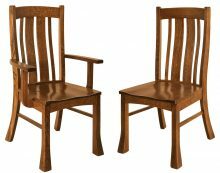 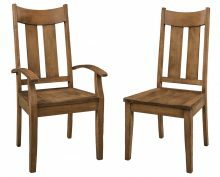 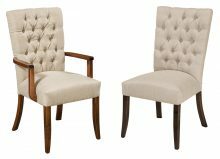 Browse our selection to see what chairs we have available.